This year, we decided to go with a bold message: Choose the Bank that chose you. BLC Bank, through the We initiative, chose women when nobody else dared to. “We” empowered women, encouraged them to take action, and to fulfill their potential. 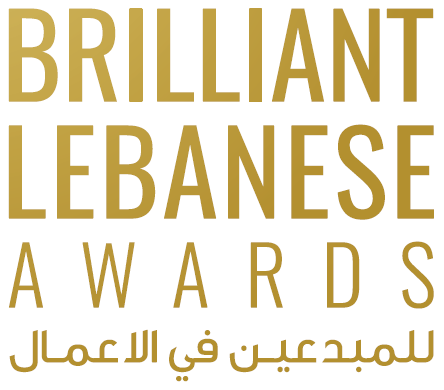 BLC bank has worked to help all ambitious women in Lebanon who are dreamers and believers. As a bank, “We” not only aim to help you financially, “We” want to empower you, enlighten you, and help you reach places no one thought you could. “We” want to be your mentors, advisors, and family, but “We” also want to help you become independent and plan your own future. It’s all about the right mind set, the right steps, and the right guidance. So join us, let's bridge the gaps, let's reach out to all the hard workers, and let’s shape the future together. Choose the Bank that chose you.